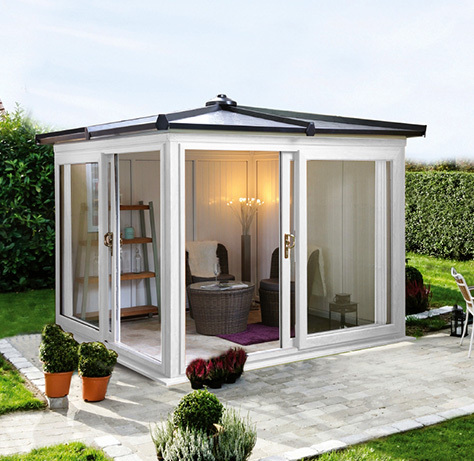 The Madison, the perfect building for the perfect space in a stunning garden. 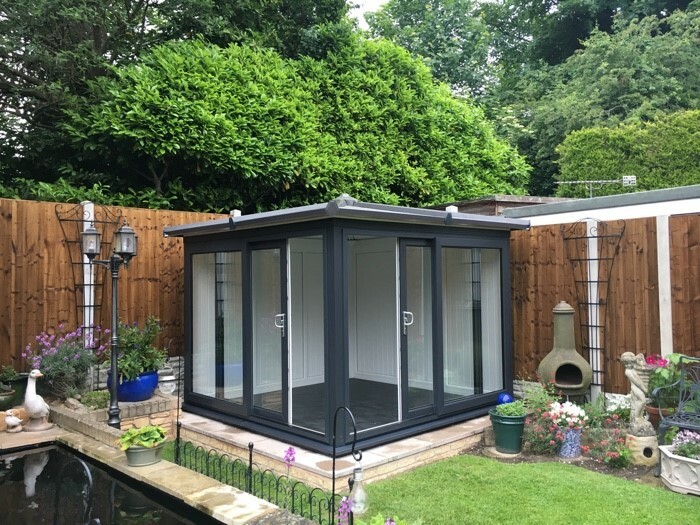 Nordic Garden Buildings and The Garden Buildings Centre (GBC Group) are delighted with the latest installation of the ‘Madison’ from the Nordic Garden Room Range which was launched at the start of 2017. 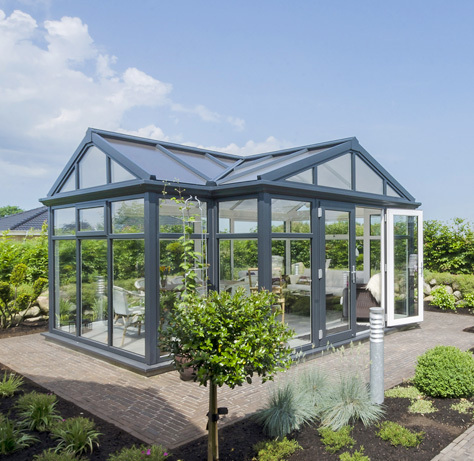 The Madison is proving to be hugely successful and continues to strengthen the relationship between the UK’s leading independent garden building retailer and Europes leading maintenance free garden building manufacturer. 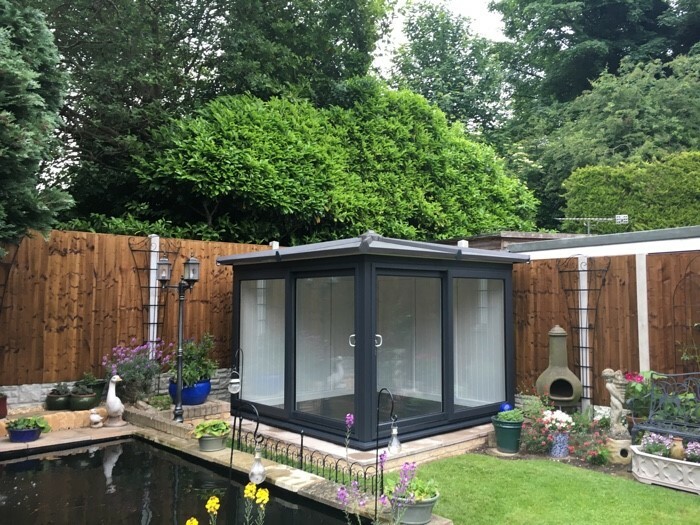 The Madison looks amazing in the stunning setting of his garden. 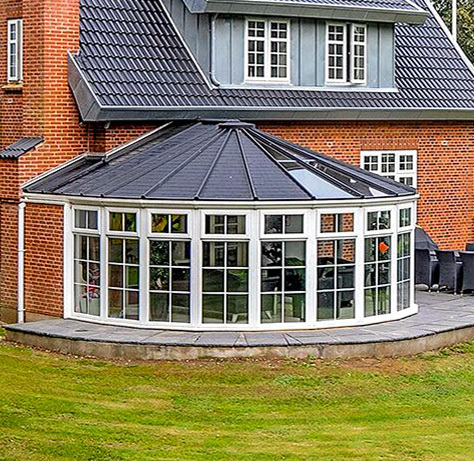 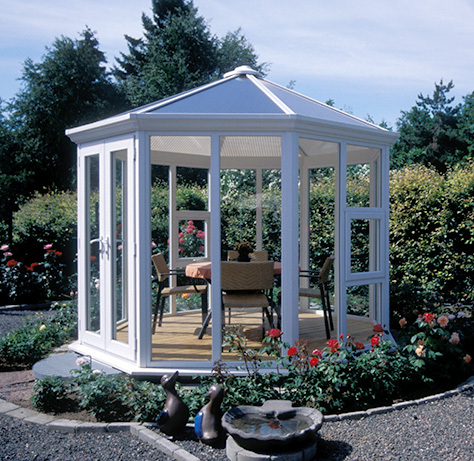 Nordic Garden Buildings are a leading supplier of PVC-u and double glazed garden buildings in the UK and across Europe. 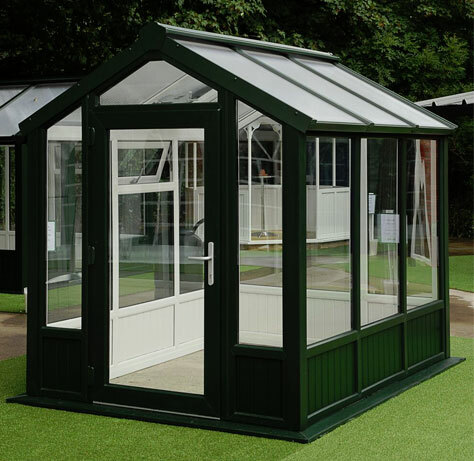 Borne from a group of companies with over 40 years of manufacturing excellence, Nordic Garden Buildings has development of a range of beautiful freestanding garden buildings which is testament to our eye to detail and creative design.